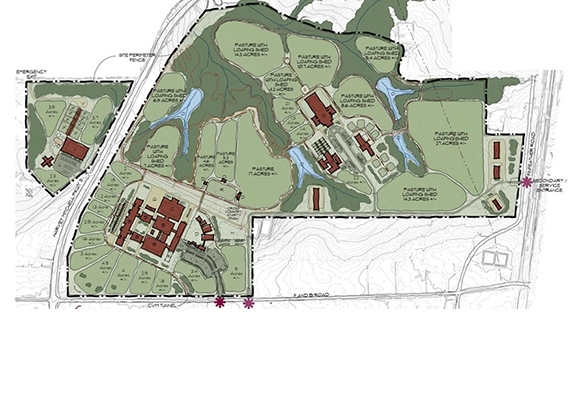 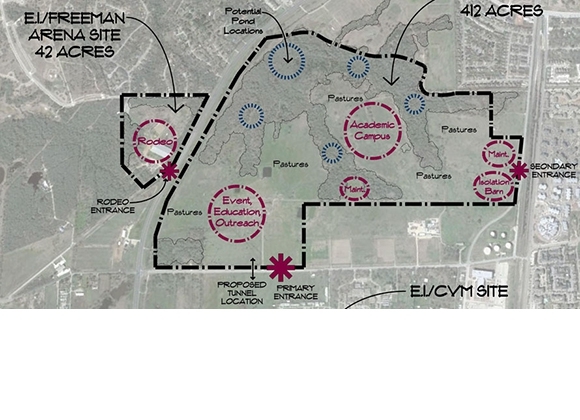 GH2 master planned this proposed 450 acre facility at Texas A&M University. 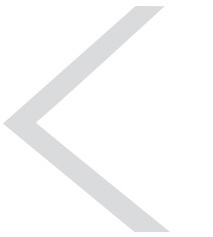 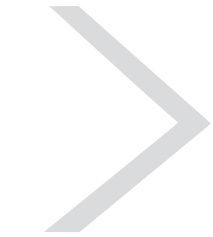 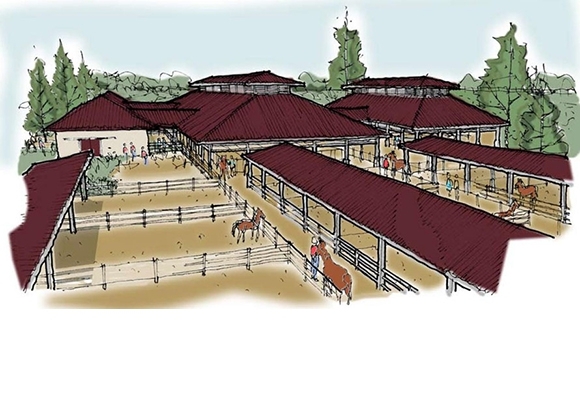 The project is inspired by the goal to have all equine-related programs on one site and it will serve as the road map for developing a vibrant, state of the art equine community for equine education, competition and research. 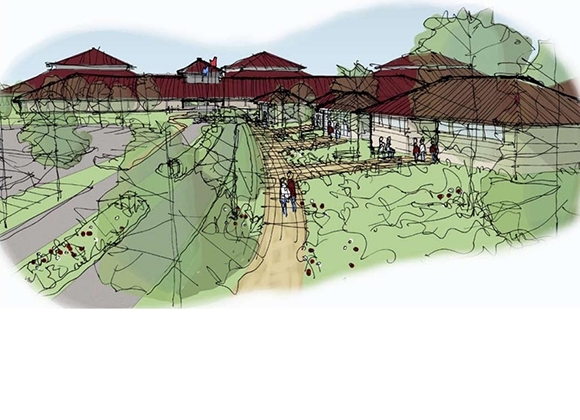 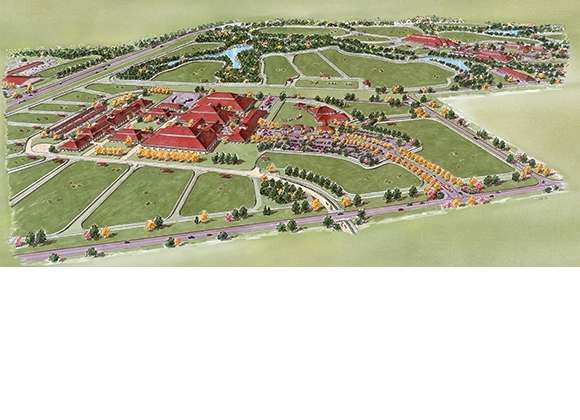 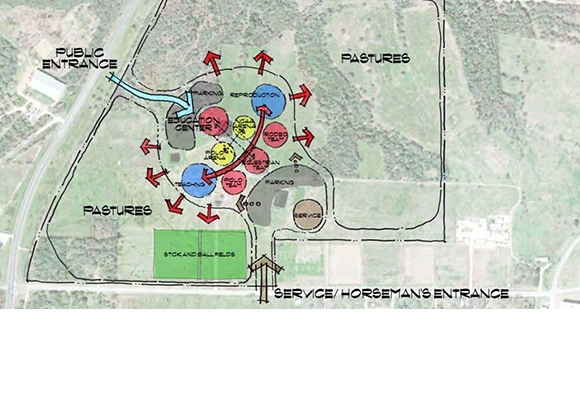 Specific facilities in the master plan include four covered arenas to serve a variety of functions, equestrian team barns with 50 stalls and locker rooms, polo team facilities with 30 stalls, locker rooms and covered polo arena, Parson's Mounted Cavalry facilities, rodeo team facilities, academic facilities for equine nutrition, theriogenology and other programs, administrative and outreach facilities, ancillary support facilities related to equine activity and parking.